Professional-quality prints directly from your color and BW negatives. 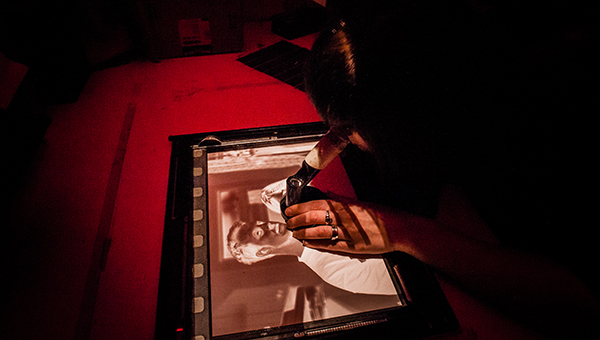 Chemical darkroom process, as has been used traditionally for over one hundred years. Color enlarger prints up to 50 x 70 inches. B/W prints can be enlarged up to 20 x 24 inches.